Ahhh summer, nothing better than going outside and getting that vitamin D from sunlight (amiright? amiright?!). Apparently not, next level is actually infusing vitamins into your skin for a even brighter complexion! 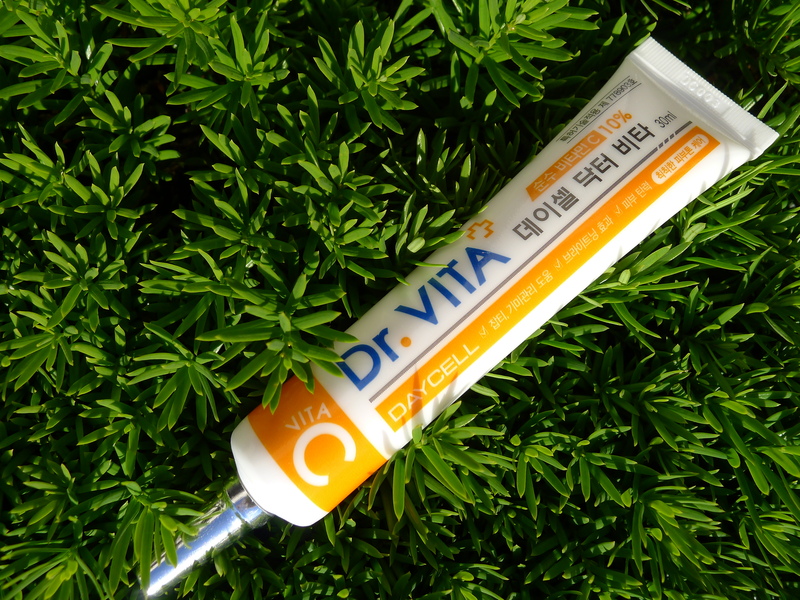 I’ll be reviewing DAYCELL Dr. Vita VITA C (vitamin C) cream today. 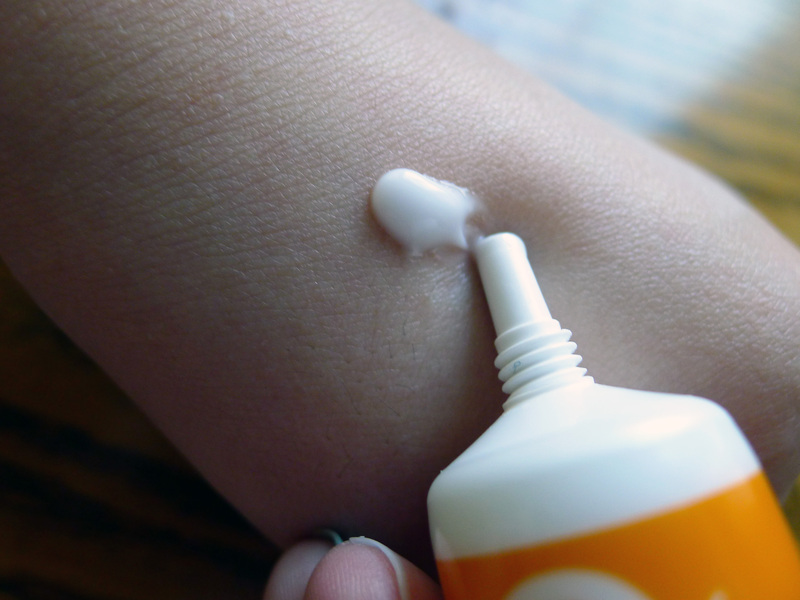 So that’s what the cream looks like. According to the directions, I’m suppose to use it after my daily face routine (moisturizer, toner & etc). When I didn’t do those steps beforehand I’d break out a bit (near the apples of my cheek which were weird because I never break out there). 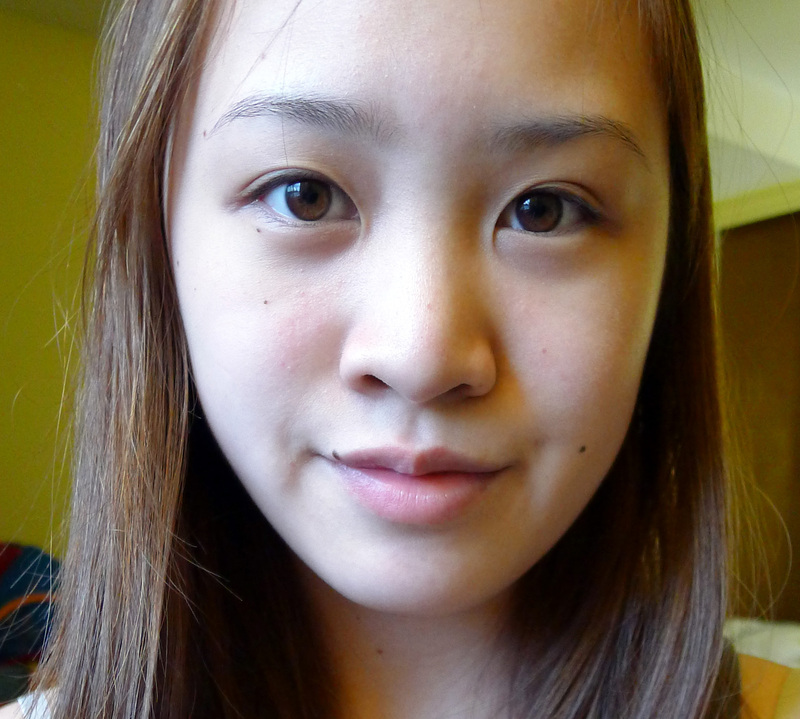 But after I did do my usual routine before the cream I noticed that my skin was more “brightened” and radiant. Here’s my face after all my usual face routine (serum and moisturizer) and afterwards the DAYCELL Dr. Vita C.
Though it’s a minimal brightening effect it’s nice. That’s me after all my make up, I think the cream has given my cheeks a lifting brightening effect. So overall I think it’s a nice citrus-y scent cream, but to spend $26 on it? Mehhh. So I’ll give this a 6.5/10 it’s a cool gimmicky product (I think for older skins probably). But if you want a Vitamin C booster cream that’s relatively cheaper than it’s competitors such as Perricone MD’s Vitamin C Ester 15 $120 I’d say to give it a shot!